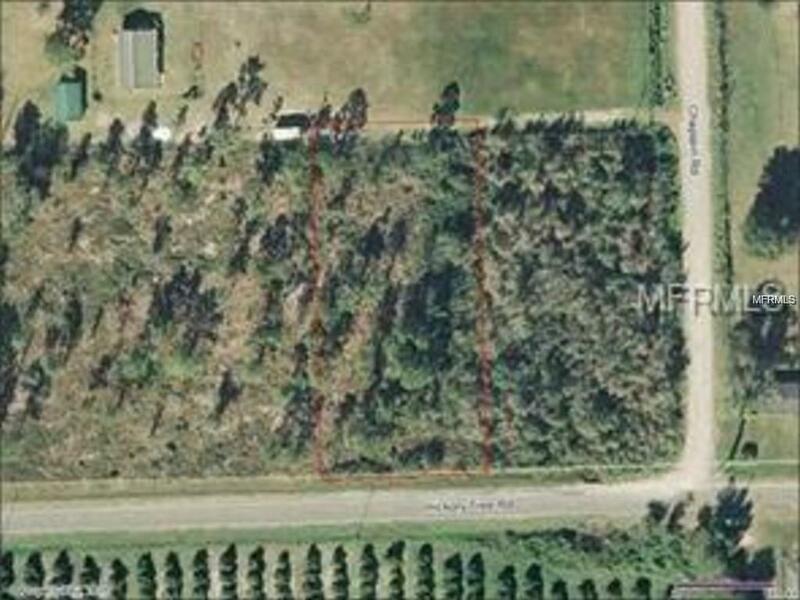 Beautiful wooded lots to build your dream home on. Quiet, peaceful area close to Alligator Lake and all of those water activities thatyou love to do. Not far from shopping, schools, and the turnpike entrance to get into town. Lot is directly on Hickory Road .